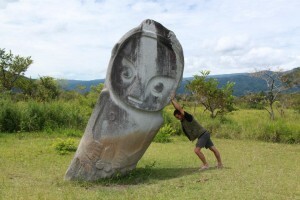 Lukas Fort graduated with a 1st class degree in BA Indonesian and Social Anthropology in 2015. Here he reflects on his time in the South East Asia Department and his year abroad in Indonesia. My six-month stay in Indonesia in 2002 first sparked my interest and intrigue in Indonesian cultures. And it was this personal curiosity about South East Asia and Indonesia in particular that subsequently led me to SOAS, where this early inquisitiveness about Indonesia was strengthened through the study of the Indonesian language. 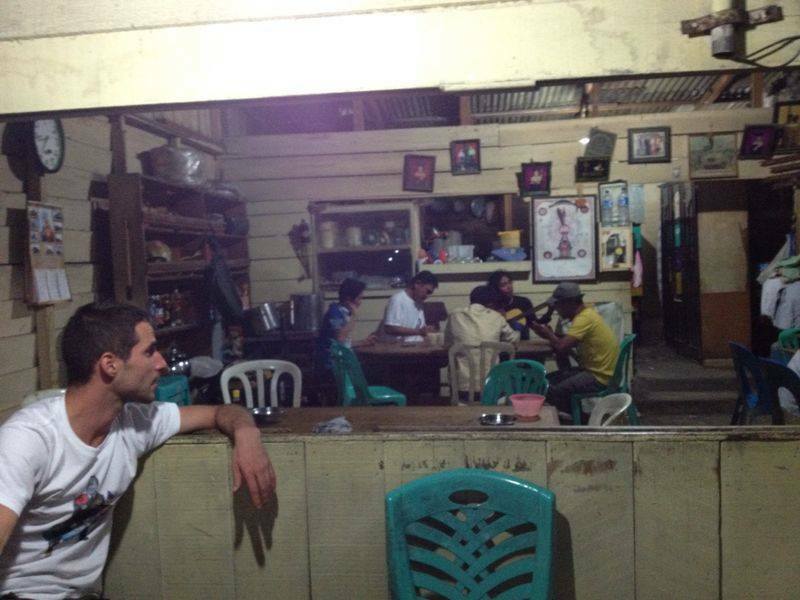 Without a knowledge of the local language this engagement with a different culture would remain superficial. While at SOAS, I had the opportunity to study for a BA in Indonesian and Social Anthropology, a joint honours degree that is unique to SOAS. Having the privilege to be part of the Southeast Asia department meant being in the only institution in the UK where one can immerse oneself in the study of the languages and cultures of the region as well as being a part of a group of enthusiasts and experts with whom one shares a certain curiosity about the world. My study of Indonesian language at SOAS allowed me to become a specialist in different field: not only language, but also politics, history, gender, film and literature. It is this specialist knowledge that continues to inform my interest in the dynamic cultural landscape of South East Asia. The Southeast Asia department at SOAS provides its students with the opportunity to spend a year abroad in the country of their chosen language. As a student of Indonesian, I thus undertook a year-long study programme at two different universities in Indonesia. This well structured and organised programme allowed me not only to improve and practise my Indonesian language but also to strengthen my regional interest. 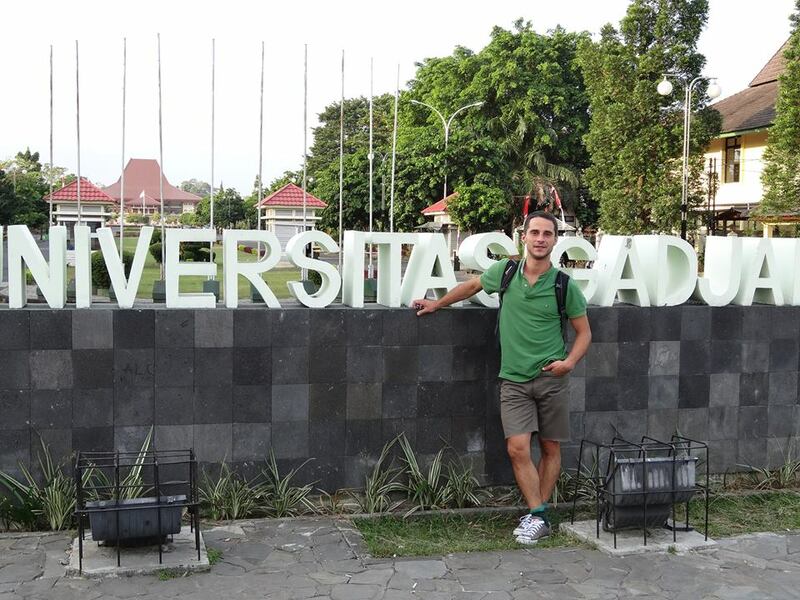 After spending one semester learning Indonesian and Javanese language at Universitas Gadjah Mada (UGM) in Yogyakarta I then conducted a research project in Bandung under the supervision of academic staff from the Universitas Katolik Parahyangan (UNPAR). This semester-long fieldwork is what made my year abroad experience so unique for it gave me the chance to apply all my language and academic skills to an independent study project. Furthermore, this experience of first-hand research also enabled me to develop a great professional and social network. Even when the year was over the relationships didn’t end; the special network of alumni gives great opportunities and access to further study and work opportunities in Indonesia. However, this programme is fantastic not only for the academic and social opportunities it provides but also because it allows students to use their free time to explore and visit places all over Indonesia During my year of study abroad I visited the islands of Sulawesi, Bali, Lombok and Sumatra and as a result explored the cultural and natural beauty of the vast archipelago. In terms of other extra-curricular activities I taught English at a local school as well as got involved with a local NGO working with street kids. This invaluable experience of immersing myself in Indonesian culture meant I returned to the UK not only with a great network for future work and research opportunities, but with a huge store of memories and affection for so many inspirational, friendly and caring people I met along the way. Since my graduation in 2015 I have started a postgraduate degree in education at the IOE, University College London, and I am currently teaching geography at a state school in London. The specialist and cross-subject knowledge I acquired during my time in SOAS was essential to me being accepted for the study of Geography while the skills and experiences gained through my year of study in Indonesia will no doubt inform some of my teaching skills and practices. I can only encourage others to take on a SOAS journey of knowledge and self-transformation.